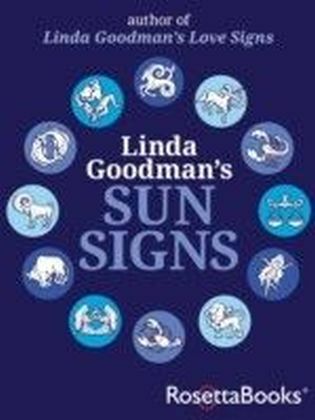 The 1968 publication of Linda Goodmans Sun Signs popularized astrology worldwide. Magazines and newspapers began running regular astrology columns and Goodman contributed insert articles into the mass circulation womens magazines. 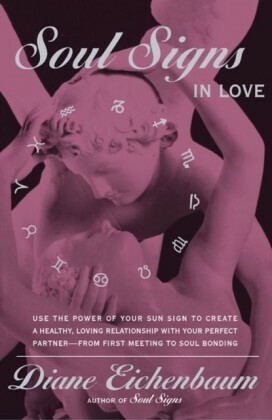 An ever increasing percentage of people knew their sign (as well as yours) and studied astrological tendencies. 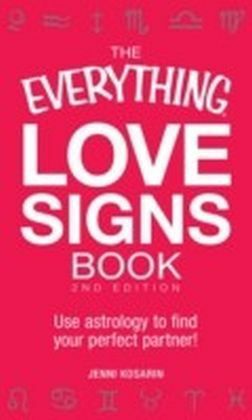 Linda Goodmans Love Signs addresses and answered the question asked by everyone familiar with astrology--how do I relate to someone of another sign? Each sign is ",related", to the twelve signs of the zodiac in a different and unique way. Each section addresses the differences for a male and a female with the same sign matches. 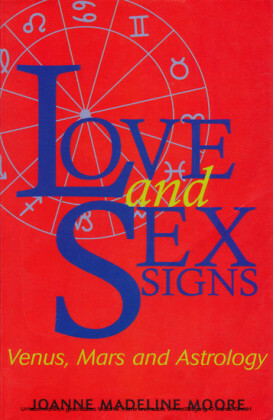 This edition of Linda Goodmans Love Signs has been fully updated with current references and Goodmans magical first-person prose has been preserved so that the reading experience is as enjoyable as when this work was first published. 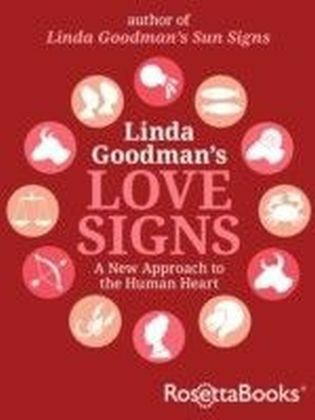 This ebook edition of Linda Goodmans Love Signs is the first time that this classic work has been available in electronic format.